In addition to the many ministries our members offer in their working lives, Church of Our Saviour is committed to serving the needs of the wider world and working for a more just society. Our members of all ages offer time and compassion as part of our vocation in Christ’s name. Contact us for further information on how to join us for this ongoing work! 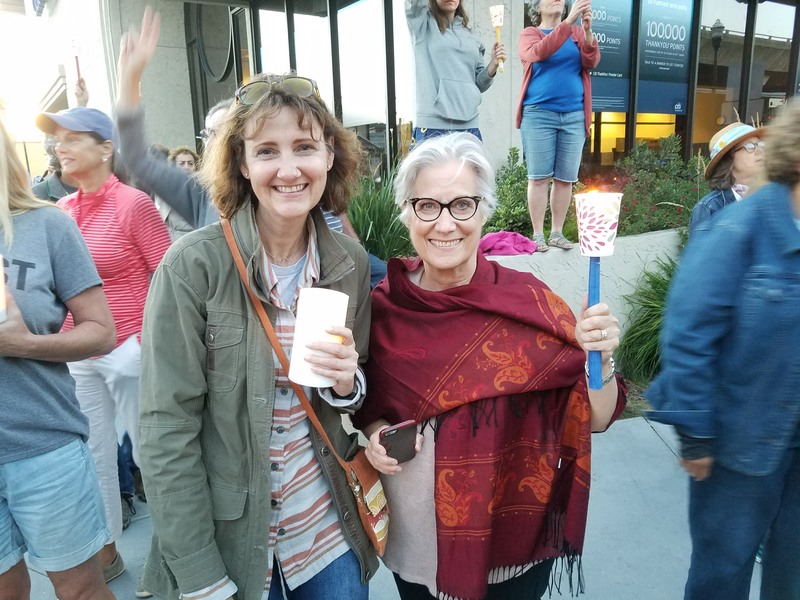 Church of Our Saviour is building a team of community and parish members -- our Faith In Action Team -- to help focus and organize our service and advocacy work as a parish and in partner with other local charities and faith-based institutions. Help make a difference for the most vulnerable in our community! Contact our deacon, Margaret Trezevant, for more information. Members of Church of Our Saviour work with other local faith and non-profit institutions to engage with our public officials and move public policy towards ensuring a sustainable life for everyone. Much of our work in this area is currently through the Marin Organizing Committee. Contact our deacon, Margaret Trezevant, for more information. Families and individuals help out with this monthly service to feed the hungry in Southern Marin by preparing food and serving. The third Tuesday of each month from 9:30 am to noon. Contact Warren Leiden to sign up. The Rotating Emergency ShelTer for the homeless serves up to twenty women every night from November through April. We join with Marin Lutheran in preparing and serving dinner once a month. Contact our deacon, Margaret Trezevant, for more information. Tutoring and homework support for local students in Marin City. Contact Gerry Caprio, our youth minister, for more information. Church of Our Saviour members participate in local environmental advocacy and stewardship projects, including the annual Coastal Cleanup. Contact Mark Tarpey-Schwed for more information. 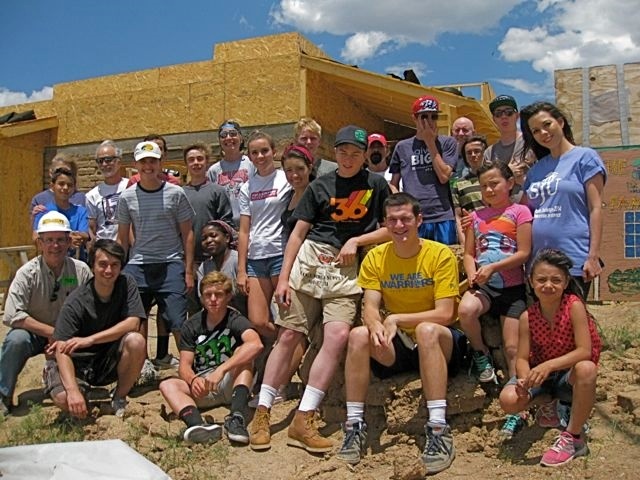 This annual trip with St. Stephen's, Belvedere, brings together youth and adults for a week-long summer Habitat for Humanity project in Taos, New Mexico. Contact Gerry Caprio, our youth minister, for more information.